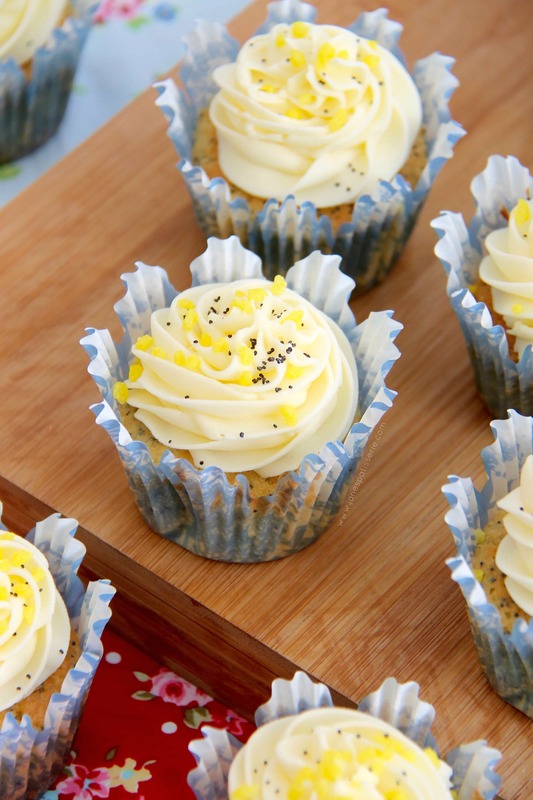 Luscious and Light Lemon & Poppyseed Cupcakes topped with Lemon Buttercream Frosting – perfect Easter Bake. 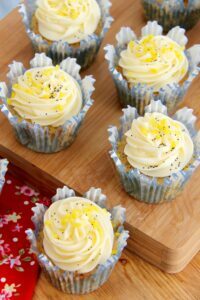 Lemon & Poppyseed Cupcakes were one of the first recipes posted on my blog (I think?) 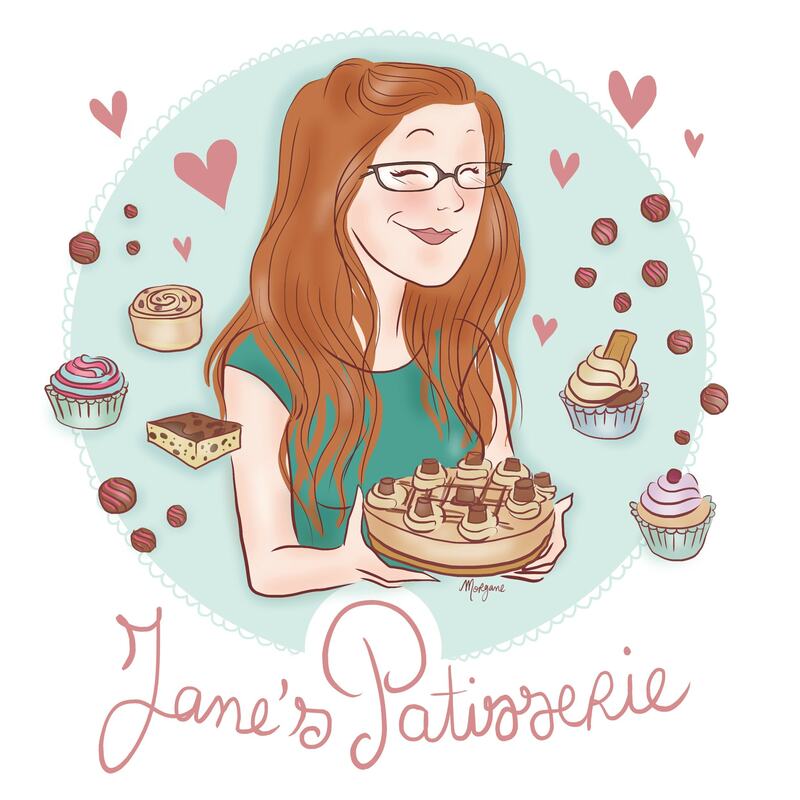 and I wrote it in such a dysfunctional way that it didn’t take long for me to trash it and want to post it again… Back when I didn’t know what I was doing with blogging, I was a bit of a messy one so here’s to a delicious new post with scrumptious new photos! 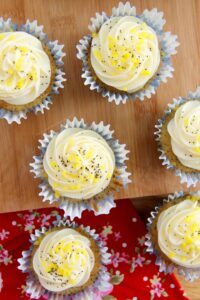 My Lemon Meringue Cupcakes are a delicious cupcake twist on a classic recipe, and they always seem to be a hit. However, I get that there are some people who want something a little different to that, or they just want something more normal.. hence these beauties. 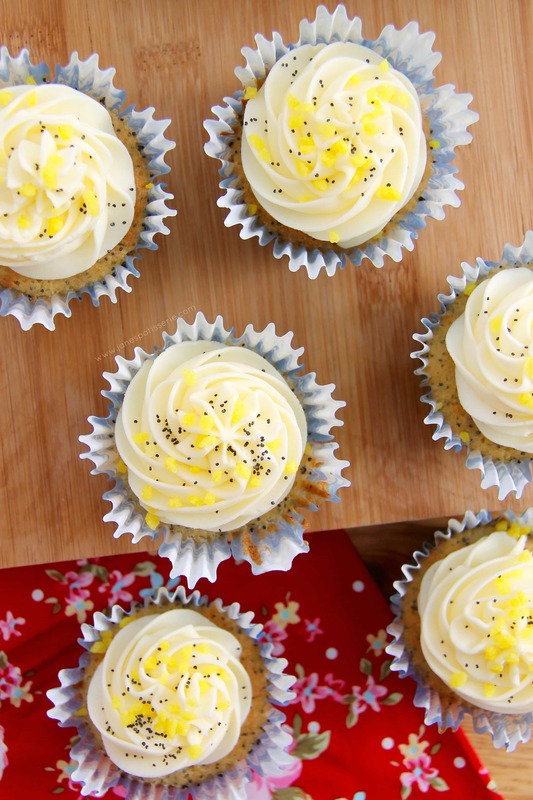 I often get Lemon & Poppyseed Muffins at a coffee shop as they’re different to something over chocolatey, but these cupcakes.. they’re the perfect twist. A delicious and moist cupcake mix made with lemon zest & poppyseed to make them crunchy yet FULL of flavour. The lemon buttercream frosting is made with fresh lemon juice so is packed full of the zingy sweet flavouring that marries so well with the cupcakes. Seriously, they’re heavenly. 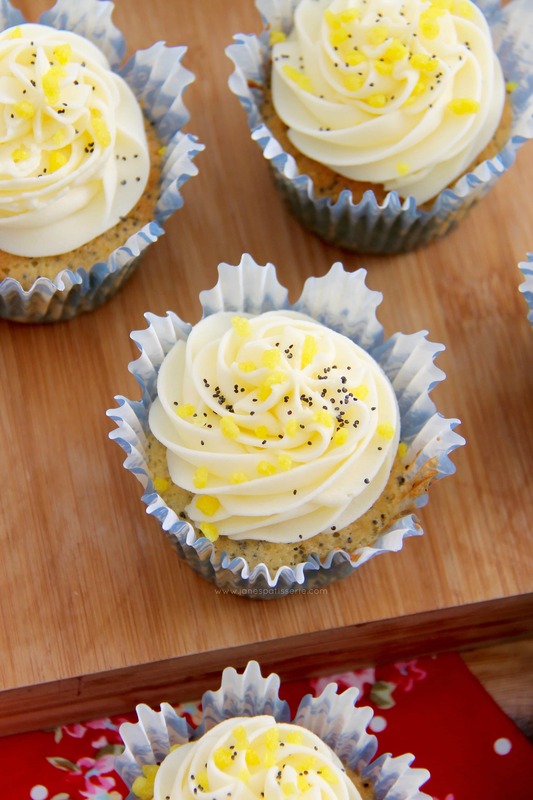 These sort of cupcakes really are a lemon version of my Easy Vanilla Cupcakes and there is nothing wrong with that, the recipe works so well, and is so foolproof that I never want to mess with it. Enjoy! 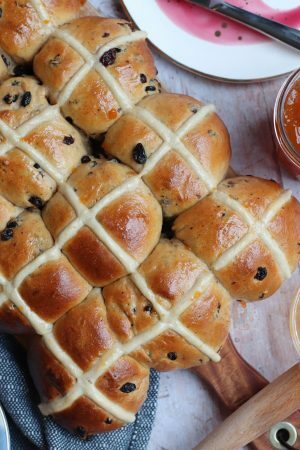 2) Cream together the Butter and Caster Sugar with an electric beater till light & fluffy and smooth – add in the Beaten Eggs and Flour and beat again for about about 20-30 seconds on a Medium Speed – it really doesn’t take too long, you don’t want to overheat it!. 3) Once combined fold through the lemon zest & poppyseeds till combined well – If the mixture is a little thick then loosen slightly with a few tablespoons of Whole Milk. Using Whole Milk is important as lower fat milks might make the mixture split slightly! 4) Spoon into your Cases and Bake in the oven for 18-20 minutes or until cooked through! Leave to cool on a wire rack. 5) Once the cakes are cool, make the frosting – beat the softened Butter until smooth – this can take a couple of minutes. Add in the Icing Sugar 1/3 at a time, making sure the sugar is fully incorporated until moving on! 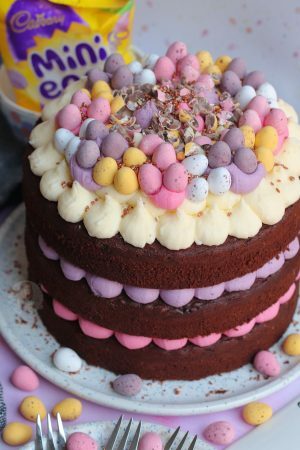 6) Once all of the Sugar is in the Frosting mix, keep on beating the Frosting but add the Lemon Juice 1 tbsp at a time till you reach your desired flavour & consistency! I usually use about 3 spoonfuls! 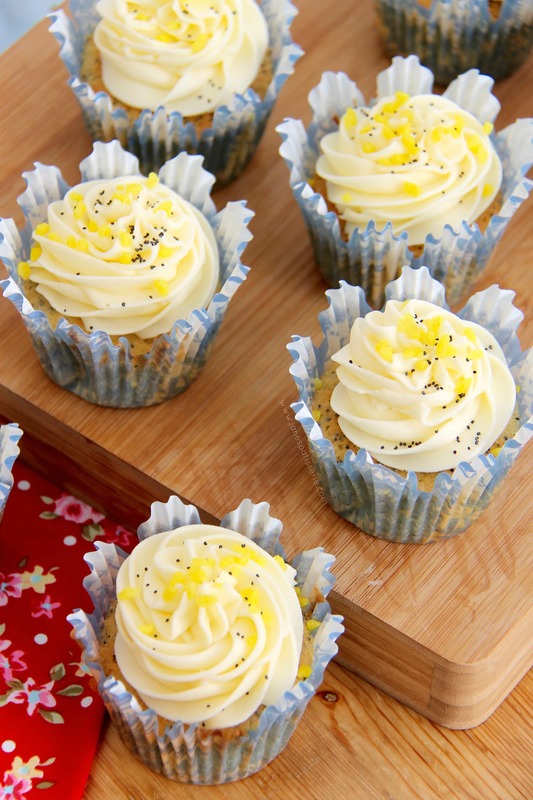 7) Decorate your cupcakes how you like – I use lots and lots of sprinkles and a few extra poppyseed for the contrast! – and ENJOY! 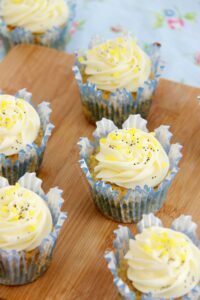 The Lemon Frosting can also be made with Lemon Extract, but I use the same lemon that I zested so as not to waste anything! 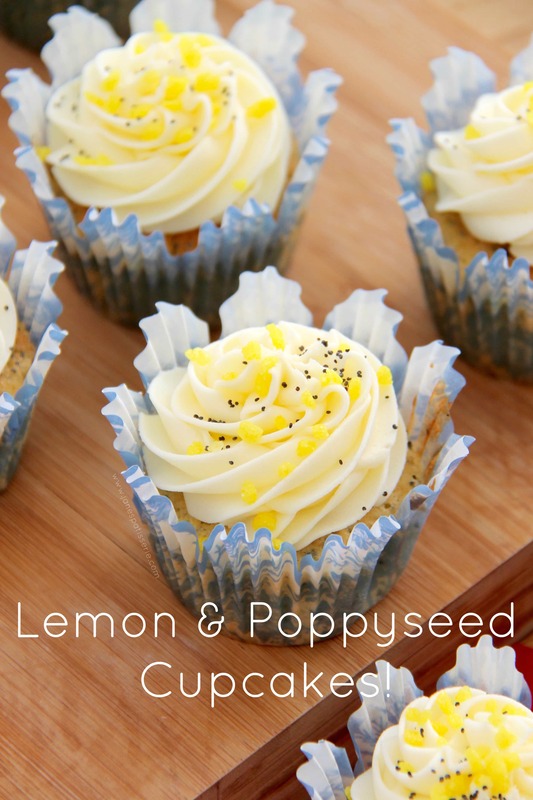 The Poppyseeds are also optional, but its such a classic recipe! Older Next post: Baileys Brownies! 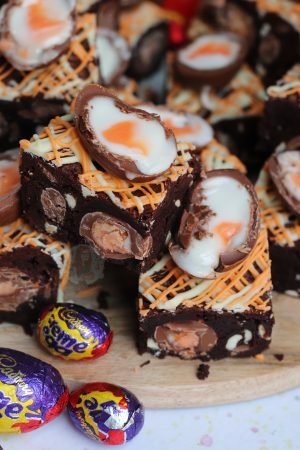 Newer Previous post: No-Bake Creme Egg Cheesecake! 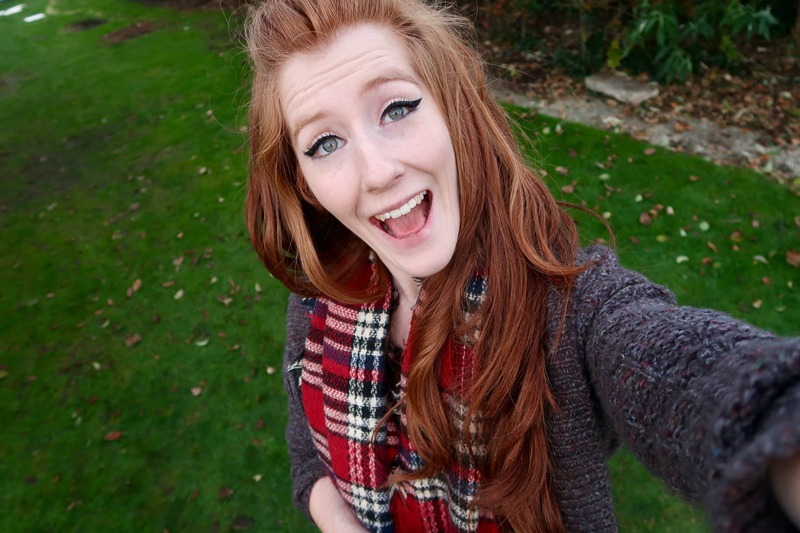 I love you’re website! I’ve made so many of your recipes now! With these cupcakes, could I take out the poppyseeds and use blueberries? Like the Lemon and Blueberry Muffins? Would it be the same quantity of blueberries as the muffins? Can I use salted butter in lemon & poppy cupcakes. You can but unsalted is better for baking in general ?